A very well tended Adults-Only park in delightful countryside on the edge of Crickhowell. The adjacent riverside park is an excellent facility for all. Crickhowell has numerous specialists shops including a first-class delicatessen. Within a few minutes walk from the park are several friendly pubs with good restaurants. There are many walks around Crickhowell and the surrounding countryside, ranging from a circular town walk which takes about 45mins. to other walks to suit all ages and the experienced. Leaflets are available in town in many of the shops including Crickhowell Adventure Gear which caters for outdoor activities including walking. Crickhowell is within easy reach of Table Mountain and the Brecon Beacons. Riverside Caravan Park is 4 miles south-east of Tretower on the bank of the River Usk. A relaxing base from which to explore the surrounding area with the grand 17th century Bridge, with 13 arches visible from the east end and only 12 from the west. With spectacular views of the Brecon Beacons and the Black Mountains, you cannot fail to enjoy this thriving market town, snuggling between the Black Mountains and the Brecon Beacons, in arguably the most beautiful valley in the National Park. "Great location near the river and close to the centre of the village. Great walks from the site. No need to use your vehicle. Friendly welcome from the owner. Really helpful. We will return." Take a look at more things to do on our What to do page. Crickhowell is a lovely little country town located in the beautiful Usk Valley, situated right in between the Black Mountains and the Brecon Beacons.  The name comes from an Anglicization of Crug Hywel, or Hywel’s Fort. This a reference to the Iron Age hillfort that tops the iconic Table Mountain that looks over the town and the Usk Valley. There is a lot in Crickhowell to see, from a ruined Norman castle in a tranquil park, or a 13-arched bridge across the river Usk. This bridge dates from the 16th century. There is 14th-century St Edmund’s Church and a Market Hall. Not to mention the fine examples of domestic architecture that reflect medieval, Georgian, Edwardian and Victorian influences. Crickhowell is also lauded for its shopping, where residents keep only independently owned stores in the town which leads to fantastic local produce that puts back into the local economy. 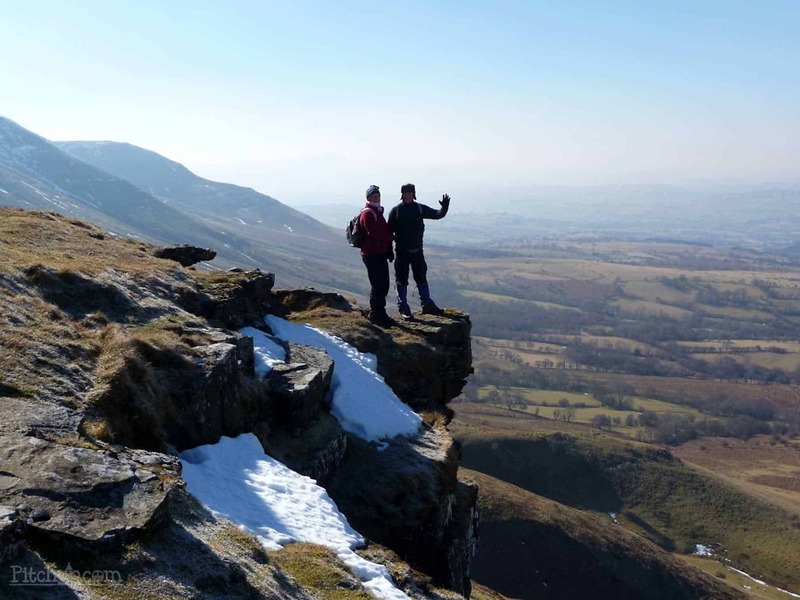 Crickhowell and its surrounds are popular Powys bases for outdoor adventurers, who come to hike, mountain bike or climb the Brecon Beacons and the Black Mountains, take to the skies paragliding and hang gliding, or cast off for plump brown trout in the Usk river. Cycling and walking trails for all ages are in the area too, such as the Crug Hywel or Table Mountain path a mile from Riverside, rising up to 451 metres above sea level to Crug Hywel’s flat top and extensive Iron Age Celtic fort. Another excellent wander is alongside the Monmouthshire and Brecon Canal 10 minute walk away (you can, of course, take a canal trip out onto the water as well). The history of Wales as the world’s biggest producer of iron and coal is told at the acclaimed Blaenavon World Heritage Centre six or so miles away, centred around the quarries, coal and ore mines, workers’ homes and furnaces of Blaenavon Ironworks. A visitor centre, museum, gallery and regular events and exhibitions delve into the full tale. Also around to see is the market town of Abergavenny (six miles), a pick-up point for the region’s long-distance trails of the Marches Way, the Beacons Way and the Usk Valley Walk, all passing through the town. The bookshops and castle of Hay-on-Wye are about 20 miles away, and Cardiff within 40. "Did you know in 1929 Dr Edward Bach of Bach remedies, found one of his first flower essences, Mimulus, 'growing to perfection' in Crickhowell along the banks of the River Usk." We love to hear what people get up to when they come and stay, as well as give them ideas of things to do. That is why we have created these two friendly challenges that you can get involved with to share your experiences. The iconic flat top of Table Mountain is a feature of the Brecon Beacons, you can see how it got its name. 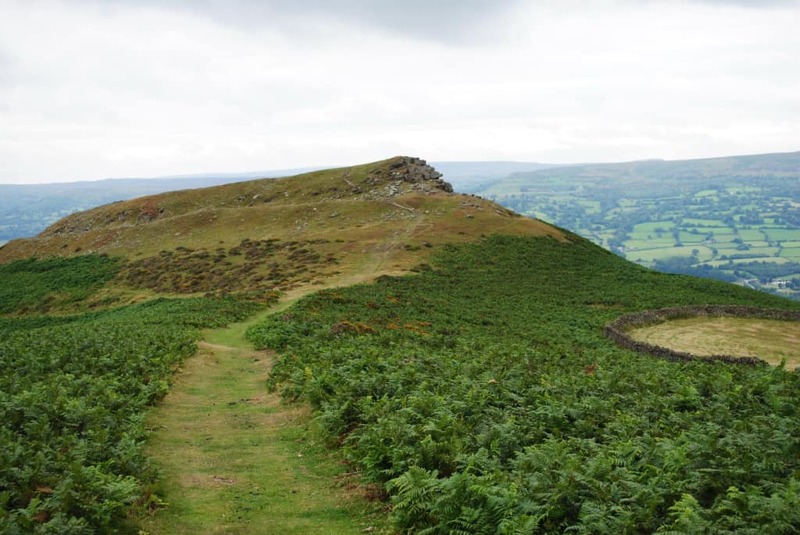 The 451m peak is a short sharp ascent up, but worth the breathtaking views over Crickhowell and the Usk Valley when you reach the summit. Anyone who gets to the top will be put in a raffle at the end of the summer. Come speak to us during your stay to enter. Please read terms and conditions on the book now page. Winner gets 3 nights Free stay at Riverside Caravan Park. Welcome to the Riverside Caravan Park, we are a Small campsite located in the village of Crickhowell right in the heart of the Brecon Beacons. We welcome Caravans, Campervans, Dogs and nice people. Come down and experience the joys of the area with walking, biking, a beautiful village and much more! © 2019 Copyright Riverside Caravan and Camping.